Hp.Myway . com is the main page of a potentially dangerous browser hijacker. Signs of infection can include a changed homepage, new tab page, and other automatic changes to your browser. Do you find this annoying and intrusive? Then you should remove Hp.Myway . com from your computer using the information we’ve provided in this article. Hp.Myway . Com – How Did I Get It on My Browser? This type of software spreads to your computer through bundled packs, usually included in freeware programs. Since these applications can’t rely on money from buyers, they make their profits by selling information (more on that later.) To avoid installing bundled programs, opt out of it in the Custom or Advanced options of the install wizard. Another way of “contracting” a browser hijacker like Hp.MyWay . com is by clicking on ads located in shady web pages. Sites that include pirated or pornographic content are the most common place for these ads. The main page of the Hp.Myway . 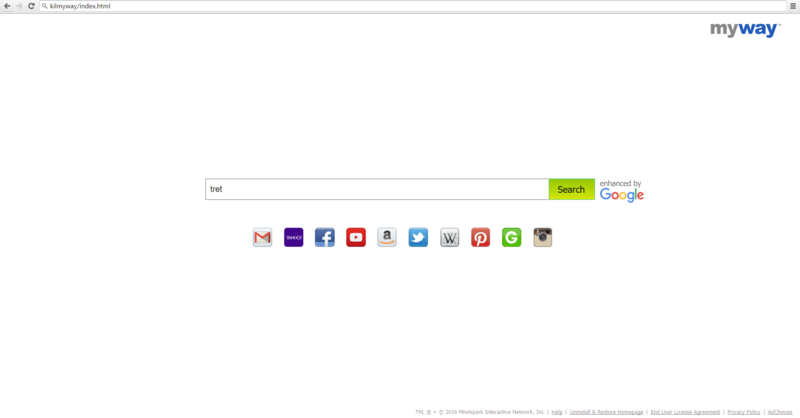 com browser hijacker is a site of the same name. As you can see Hp.myway . 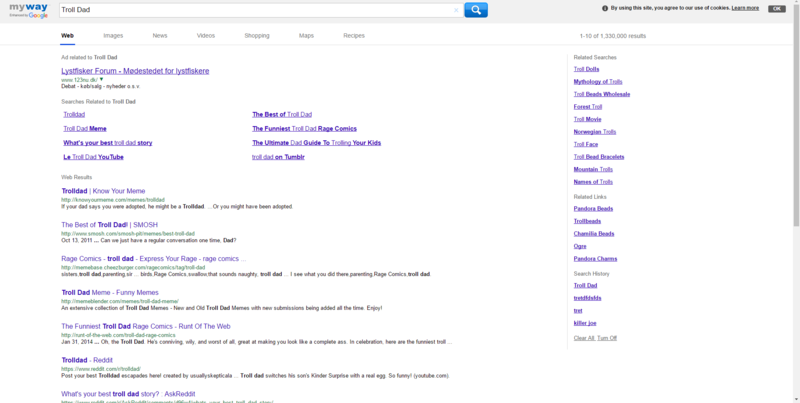 com gives a large amount of ads, even to a pretty vague keyword. 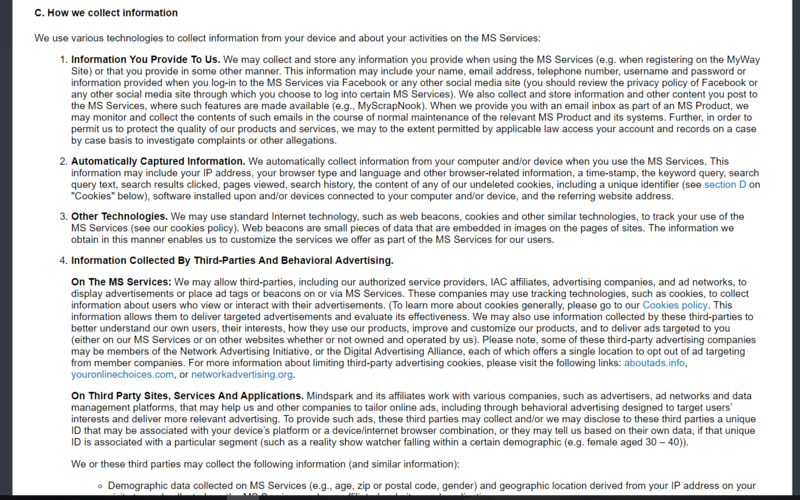 The search engine was created by MindSpark(now named IAC Applications), a company that’s notorious for distributing unethical and intrusive software products. Everything about Hp.myway . com is fishy and if you have it on your computer, you should remove it immediately. You can remove Hp.myway . com by erasing all its files from your computer. You can locate and delete them one by one, or you can use an advanced anti-malware program to speed up the process immensely. We have provided a tutorial below which can be of assistance in the removal process.